The measles could be a “single-shot cure for cancer,” Mayo Clinic doctor says. Clinical trials underway at the Mayo Clinic are revealing an unlikely friend in the fight against cancer… the measles virus. 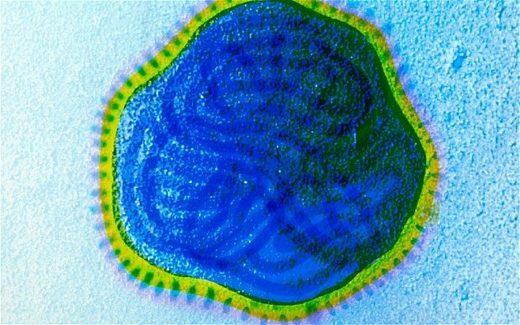 Scientists have long known that getting sick with the measles can sometimes trigger spontaneous reduction in the size of tumors, but recent clinical trials at the Mayo Clinic have demonstrated just what a powerful weapon the little virus can be. In a 2014 trial, a concentrated dose of the measles put a late-stage cancer patient into long-term remission.